Ever sought after as small auto the 5 door Jazz ticks all the boxes. 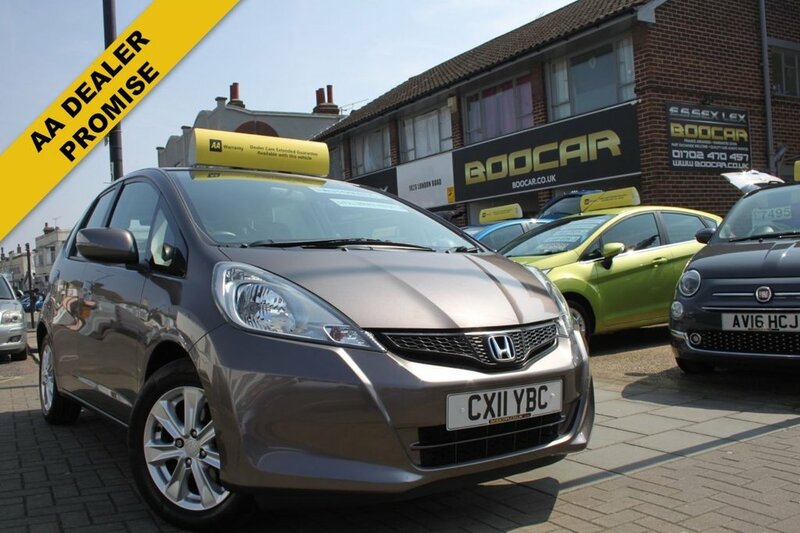 This beautiful AUTOMATIC Jazz certainly looks the part .This virtually unmarked car comes with a Full service History with 7 Service Stamps, It drives as good as new. The engine is as quiet as a Lexus. Legendary Honda reliability. Both keys, Matching Jazz over mats and all books present and correct. Haggle free Hassle free car buying with no additional fees or charges and 12 months AA Breakdown cover, 12 months MOT and a service all included in the price. Reserve now to secure a superb example of a superb small auto.